One of our community partners is @Chick-Fil-A Midsouth. 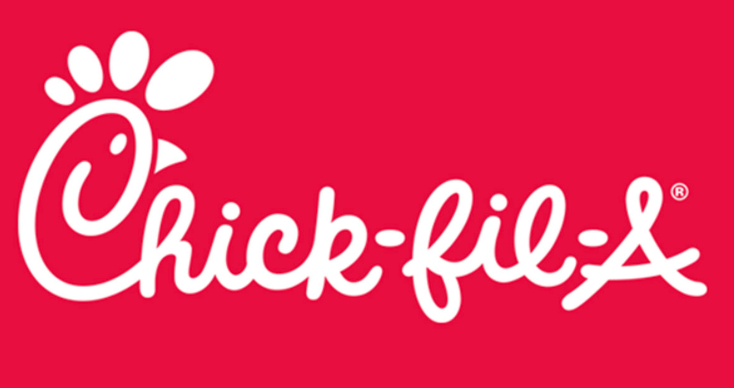 Not only does Chick-fil-A Midsouth have the best tasting chicken and outstanding guest service around, but they are greatly involved in our community. Visit their website and browse the monthly calendar to see how you can get involved too! Happy Valentines Day from us at MSP!